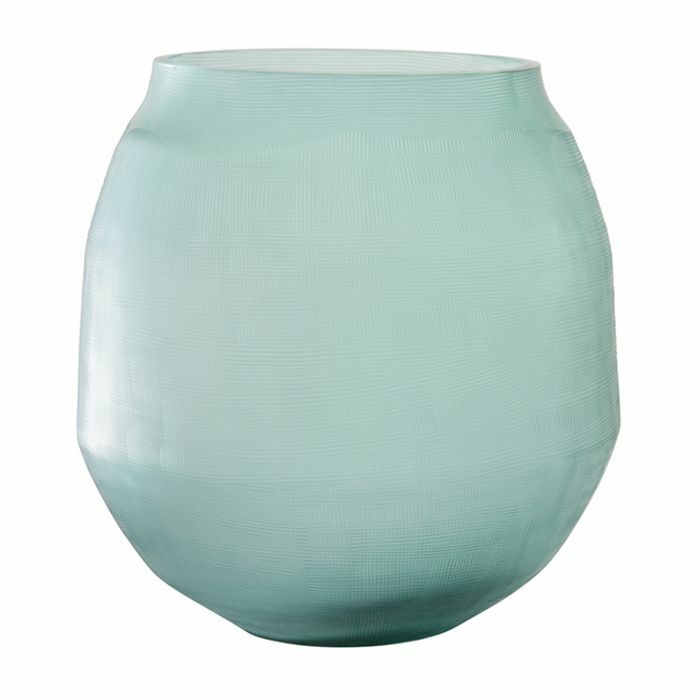 A beautiful glass vase in ocean blue. 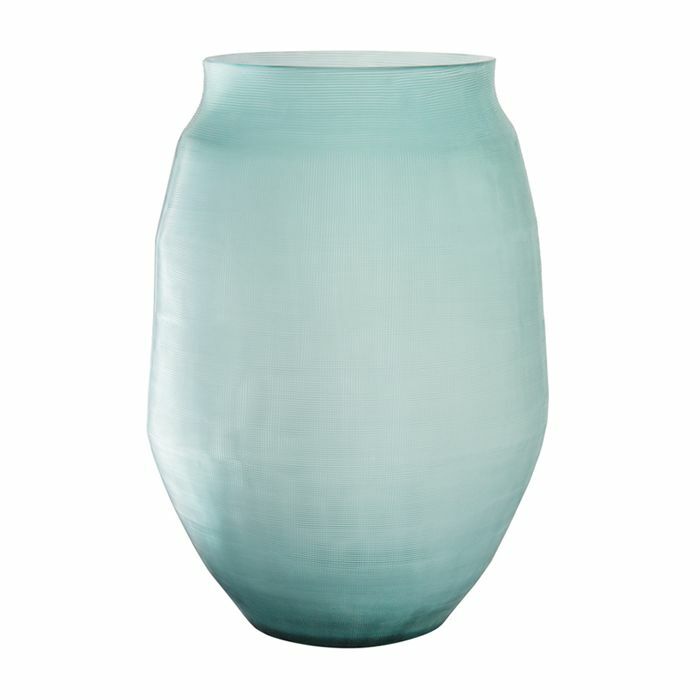 A beautiful vase in ocean blue. Available in white and black, this vase is made of clay. This black clay bottle features a subtle pattern on the exterior. This terracotta vase is available in two sizes.